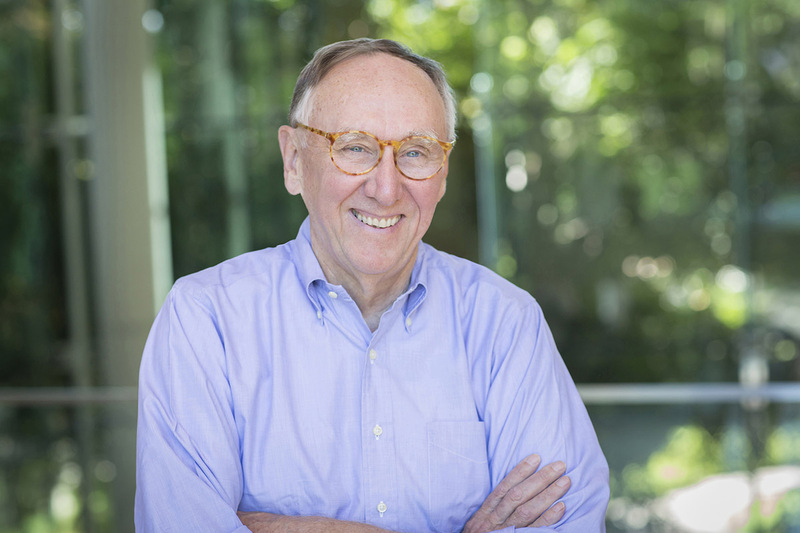 Redlands, California—Esri, the global leader in spatial analytics, today announced that its founder and president, Jack Dangermond, will speak at GEO Week, to be held Monday, October 23, through Friday, October 27, in Washington, DC. The Group on Earth Observations (GEO) is a partnership of more than 100 national governments and over 100 participating organizations that envisions a future where decisions and actions for the benefit of humankind are informed by coordinated, comprehensive, and sustained earth observations (EO). One of the conference highlights will be a plenary session on October 25 featuring Dangermond, who will talk about how earth observations are being used to improve decision-making across all sectors of society and how GEO can best engage with business communities to deliver EO-powered insight for a changing world. Wednesday, October 25, 2017, 7:00 p.m.–10:00 p.m.